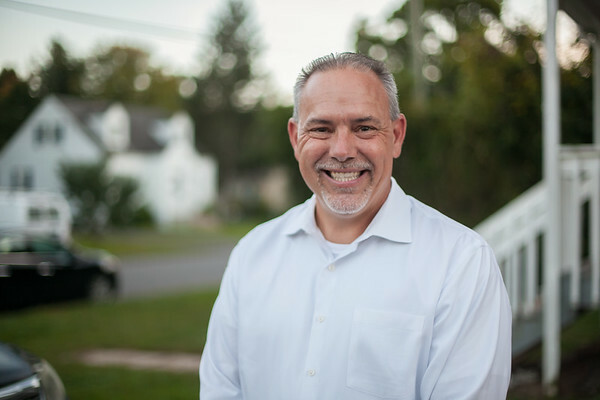 BERLIN - Republican Mike Gagliardi is challenging Joe Aresimowicz, the six-term incumbent Democrat and current speaker of the House of Representatives, in the 30th District. The district consists of parts of Berlin and Southington. Gagliardi, 47, of Berlin, replaced Steven Baleshiski of Southington as the GOP candidate after Baleshiski removed himself from the race amid criticism over past Facebook posts. 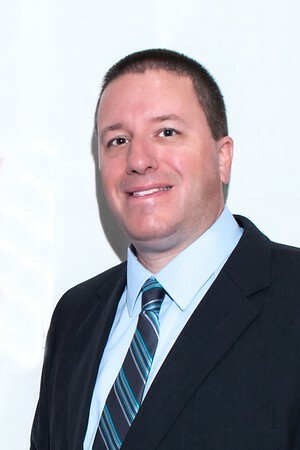 A graduate of Central Connecticut State University, Gagliardi had been competing for the nomination as recently as April, but concerns about his job security led him to end his pursuit. By the time Baleshiski withdrew, Gagliardi’s job worries had been resolved. He decided to step up again, believing that no elected official should run unopposed. Gagliardi, a married father of an 11-year-old son, has no public service experience, but has written letters to the editor of newspapers. His uncle, Loren Dickinson, previously held the House seat. Preventing the reintroduction of tolls on state roads and renegotiating the State Employee Bargaining Agent Coalition agreement are Gagliardi’s main issues of interest. He added that he also would like to ensure school safety by gathering information from other legislators on what has worked in their districts, he said. He does not share the views posted online by Baleshiski, he said. Aresimowicz, 47, also of Berlin, is an education coordinator for American Federation of State, County and Municipal Employees Council 4. A graduate of National Labor College in Silver Springs, Md., and a former combat medic in the Army Reserve, Aresimowicz was elected to the General Assembly in 2004. The single father of three children, ages 12, 14 and 26, served three terms on the Town Council and is Berlin High School’s head football coach. Continuing bipartisan discussions, such as those that produced the budget agreement two years ago; finishing workforce development efforts, particularly in the manual labor trades; and deauthorizing the $10 million toll study since there aren’t enough votes in the legislature to support tolls are his major focuses, he said. For his district, he said, he wants to obtain funding for the Berlin community/senior center and transit-oriented development around the train station, while continuing to work for Southington, as he has on its new senior center, downtown development and schools. 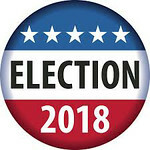 He denied residents’ allegations that union workers or lobbyists have been paid by their employers or by his campaign to work for his re-election, saying that would be illegal. Berlin is also part of the 83rd House District, most of which is in Meriden. The seat is being contested by seven-term incumbent Democrat Cathy Abercrombie, a small-business owner; Republican Lou Arata, a partner in an equestrian facility in Meriden; and Libertarian Roger Misbach, a flooring installer in Meriden and Wallingford. Posted in New Britain Herald, Berlin, Candidates, Southington Herald on Thursday, 1 November 2018 20:54. Updated: Thursday, 1 November 2018 20:57.